Dillon Eustace advised a NAMA receiver on the sale of over 270 acres of mixed zoned development land at Tyrrelstown, County Dublin for a price in excess of €65m. The site has been acquired by Glenveagh Properties plc. and could accommodate more than 1,250 homes as part of the overall mixed development. Viewed as one of the most significant land banks to be offered in recent years, the site comprises a mixture of zoning objectives, ranging from residential use and town centre development to rural and greenbelt reservations. 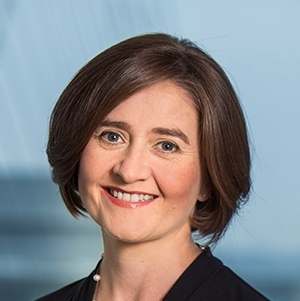 The Dillon Eustace transaction team was led by Kelly O’Hara, Partner and Head of Real Estate supported by Jamie Ensor, Partner in Insolvency and Corporate Recovery.